Free MPEG 4 video editing software applications are not just your regular video editing programs. The MPEG 4 video format is a relatively new format so not all video editing applications currently support it. This file format is considered as a multimedia coding standard and it is still being developed. It can be used for a variety of reasons and its most popular use is high definition video. This application is designed for professional quality video output but with usability in mind. It features a drag-and-drop user interface that makes video editing easy even for beginners. Mixing and moving around video clips are made easy thanks to an intuitive interface and it is fast and efficient thanks to its fast video stream processors. You can expect a responsive user interface when using this application. Among its main editing features are video optimization tools, audio mixing tools and a plethora of transitions and special effects. If you are making a home video or a professional movie, you will have all the tools you need in editing and post production here. Some additional features that also make this application worth a look is its capability to export video files to a wide array of video formats and the capability to publish videos directly to YouTube. You can download it for free for home use only. If you want lossless video editing, which basically means you will be stripping away unwanted clips of your video without the need of encoding it again, you can give this software a try. You will not just be preserving the quality of the video file you are editing, but you will also be doing it fast because this kind of editing does not require additional processing. It supports a range of video file formats such as AVI, MOV, FLV, DivX, XviD, MPEG 1, MPEG 2 and MPEG 4. Another benefit of this application is that it is very lightweight, requiring only around 10 MB of hard disk space. For your complete video production needs, you can check out this application. From capturing video to editing and burning them onto DVD or Blu-ray discs, you have all the tools available you need. It supports a lot of the most popular video formats such as AVI, MOV, WMV, MKV, MPEG 4 and VOB. You can edit high definition video quickly thanks to its integrated video cache technology. You have around 300 special effects at your disposal for making your video clips more attractive and engaging. Sharing your video files with your friends and the general public via social networking sites is also an easy task because sharing integration is available. You can share using sites such as Flickr, Facebook and MySpace. Using this application for free does not limit you in terms of features but your output video files will have a watermark on it. Removing it will require you to purchase a subscription. For a 1-year access, you must purchase a subscription for $39. For unlimited access, $59 is the price. If you do not mind the watermark on your videos, you can use all the features of the application as much as you want for free. 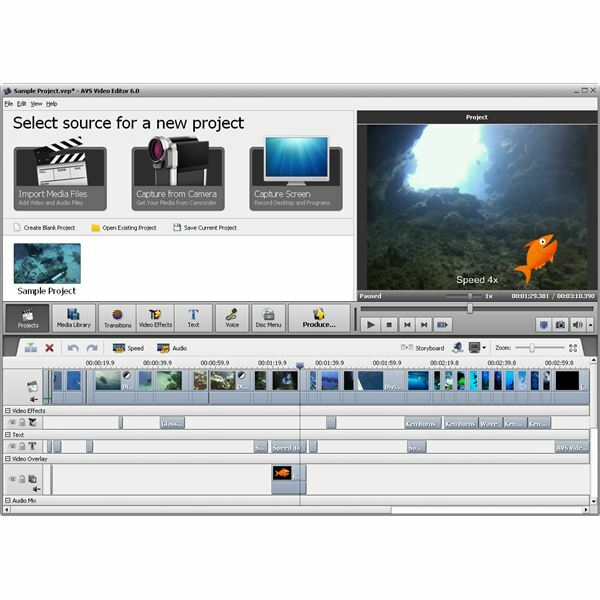 This is an open source video editing application that offers a clean and intuitive user interface. 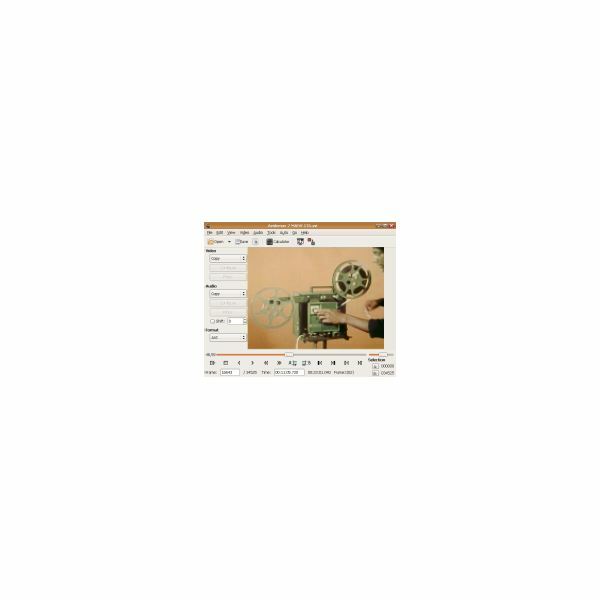 It is designed for quick and easy video editing thanks to a clean layout and simple controls. Do not let the very basic user interface fool you, though, because it has a powerful scripting capabilities, automated task capabilities, job queuing and support for various file types and codecs. It is a cross platform application so you can use it on any machine that runs Windows, Mac OS X or Linux. If you are on Linux, you have a smaller number of quality software applications to choose from in terms of MPEG 4 video editing. One of these choices is OpenShot. It lets you work on multiple tracks at a time. You can do all kinds of editing tasks like resizing, cutting, trimming, snapping, compositing and application of special effects. 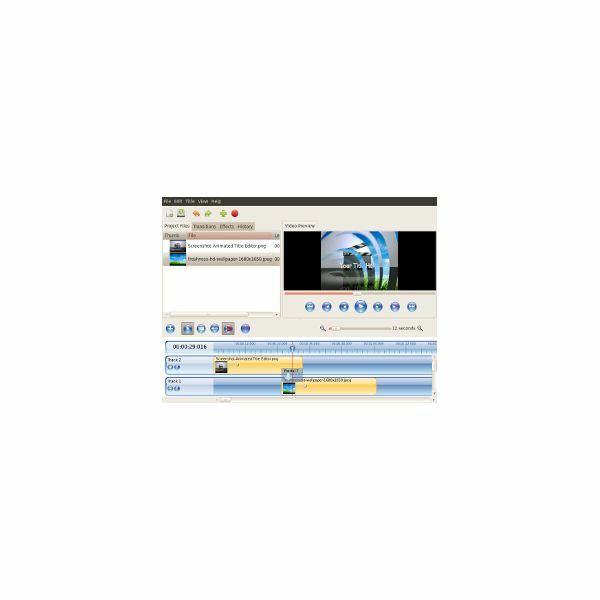 It may not have the extensive amount of special effects and editing tools as other video editing applications, but it does have a clean and easy to use timeline that uses drag-and-drop controls. In addition to this, it also has audio mixing capabilities and an impressive set of compositing, Rotoscoping and Chroma Key tools. These five free MPEG 4 video editing software applications offer different tools that accommodate different needs. They all offer support for the MPEG 4 format but beyond that, you will find that they are also easy to use with powerful sets of video editing tools offered.